MainAll NewsRadioIs the world beginning to forget the Holocaust? 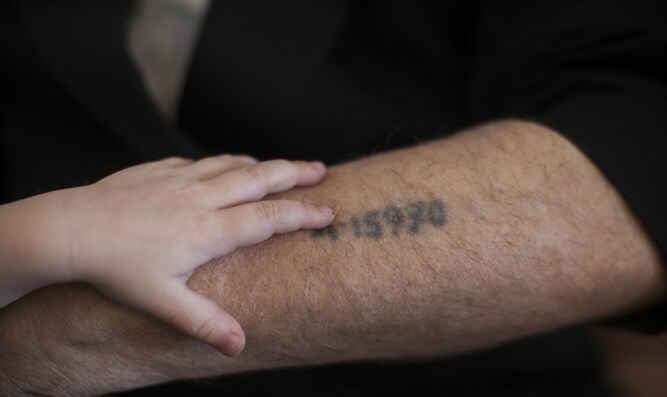 Does the new law enacted in Poland indicate that Europe is trying to rewrite the history of the Holocaust? Jay Shapiro argues that 75 Years after the Holocaust, anti-Semitism is back in style, and the Holocaust is in danger of being forgotten. In his view, the new law in Poland, which prevents mention of the state's role in the Holocaust, could lead to an increase in anti-Semitism.